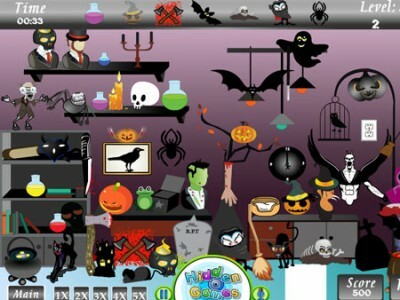 Here you can play 1029 free online games. Horror House is a new hidden object game. In this one the objects are connected to various magical and scary things. Find them and watch out not to get enchanted by spells. Are you scared already?